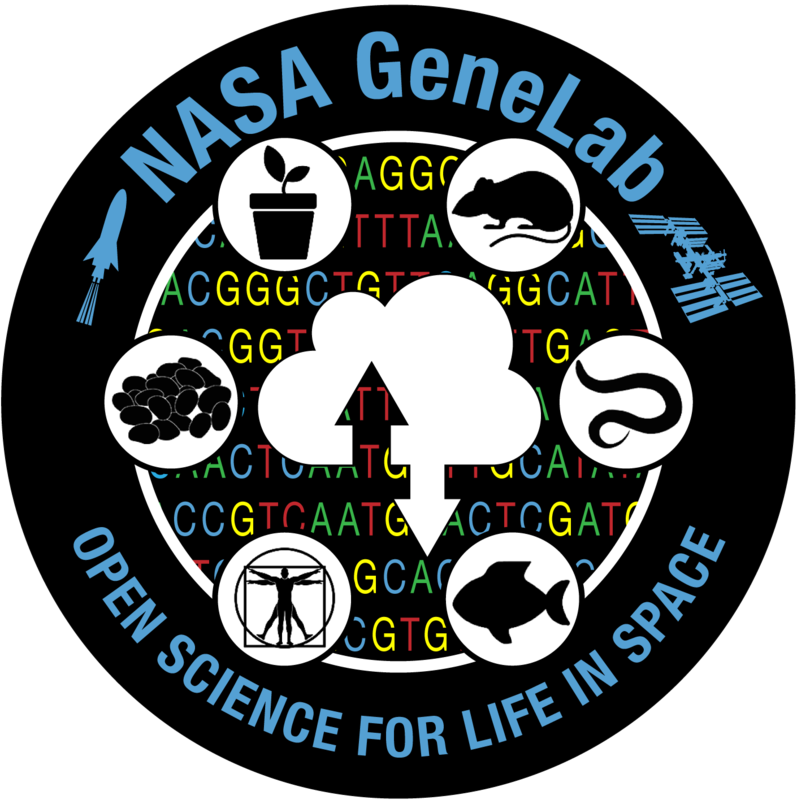 GeneLab is an interactive, open-access resource where scientists can upload, download, search, share, and analyze genomics data from spaceflight. Users can locate genomic data of interest in GeneLab’s Data Repository and analyze it using the Analysis Platform and collaborate with other researchers using the Collaborative Workspace. GeneLab will speed scientific discovery from what are extremely rare and valuable space biology experiments through increased information sharing. Important biological discoveries made by leveraging the power of GeneLab have begun and will deepen our understanding of the biology of space exploration, ultimately allowing astronauts to better withstand the rigors of long-duration spaceflight.